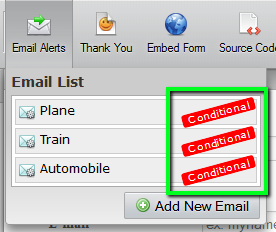 I want to change the content of the email based on an option selected by the user. 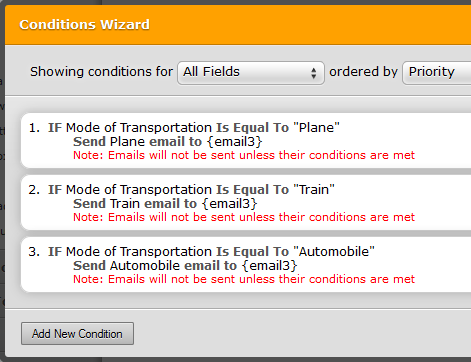 I want to use 1 autoreply for many options selected. 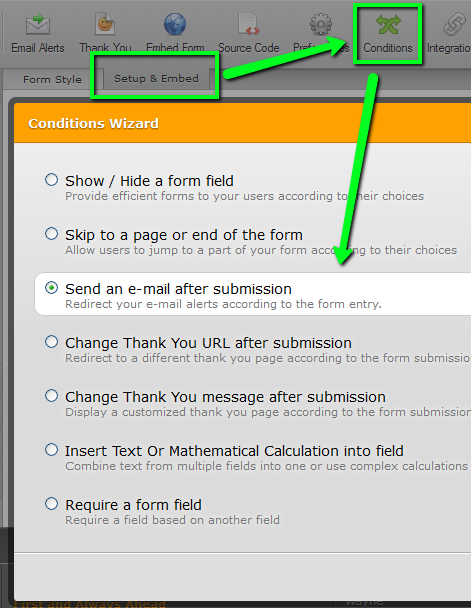 If you need clarification on anything or need help in applying this solution to a specific form, we'd be happy to help.